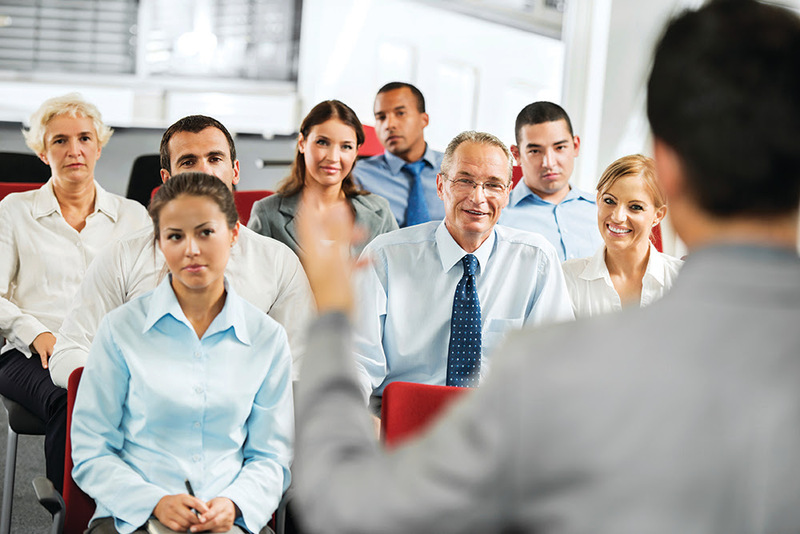 Created for health and safety leaders, operations and HR Managers, the workshop is intended to address key workplace safety issues including human error, lack of employee engagement, fatigue and the perceived conflicts between production and safety. 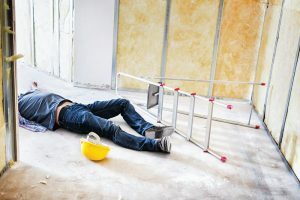 These “common safety pain points” are issues that every manager encounters, with fatigue costing the UK £115 – £240 million per year in terms of work accidents alone. SafeStart has been successfully implemented in 64 countries, 32 languages and across 10,000 worksites, with more than 3 million people trained. SafeStart International is delighted with this opportunity to meet new and existing clients during this workshop where we will be discussing our proven solution to increase safety awareness and improve safety performance.